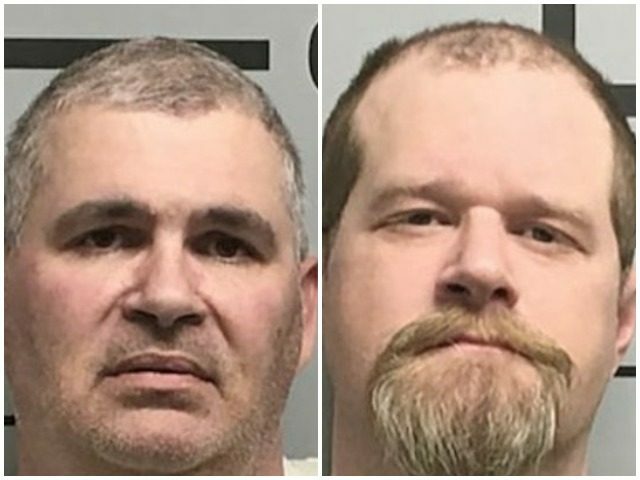 WREG reports that the incident occurred in Benton County, where 50-year-old Charles Eugene Ferris and 36-year-old Christopher Hicks drank then allegedly took turns wearing the bullet-proof vest. Ferris allegedly asked Hicks to shoot him and then got mad because the shot hurt, even while wearing the vest. So he had Hicks wear the vest and he allegedly “unloaded the clip into [his] back.” Hicks was bruised, but no bullets penetrated. Both men were released on bond.